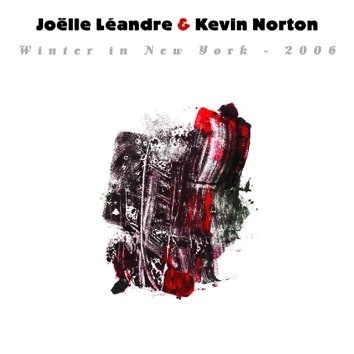 The world-renouned bassist and ground-breaking improviser Joelle Leandre and an inventive composer-percussionist Kevin Norton met at the stage of New York's Stone one cold evening in December 2006. However, they generated such heat that the audience of that sold-out event forgot about the cold outside. The live recording is strikingly original and sonically overflowing. The shimmering notes of the vibraphone and cymbals intersect with the earthy tones of the bass and Joelle's evocative voice to develop an expansive soundtrack for dreams. This recording touches your heart as well as your intelligence: the music speaks to both the immediate and infinite.